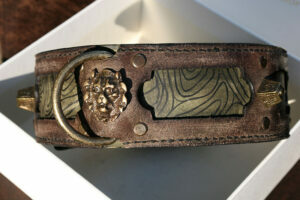 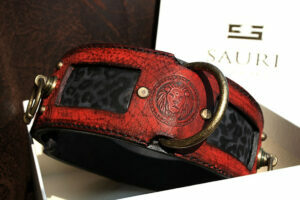 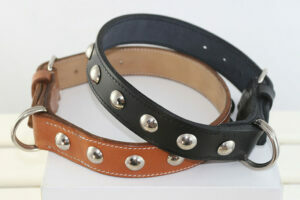 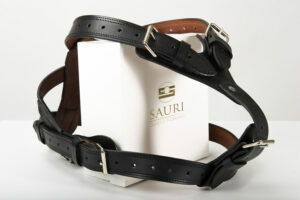 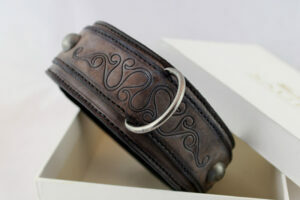 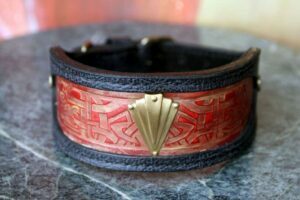 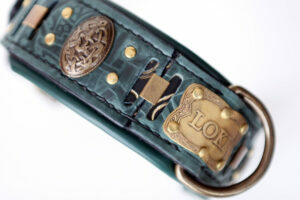 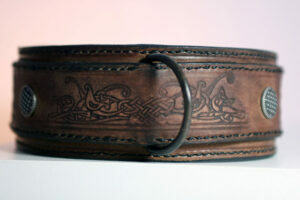 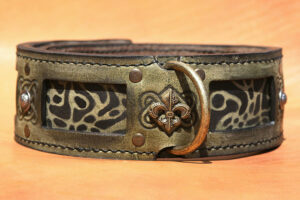 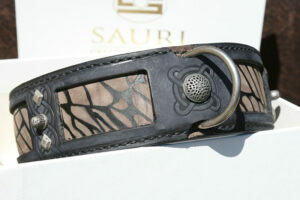 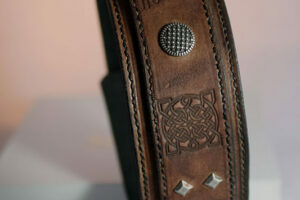 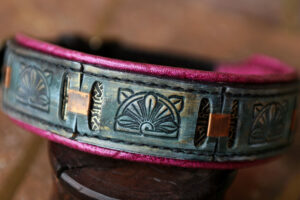 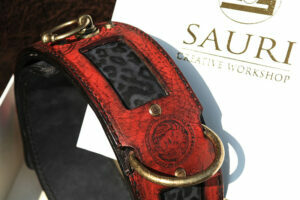 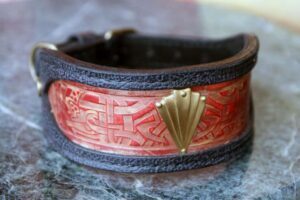 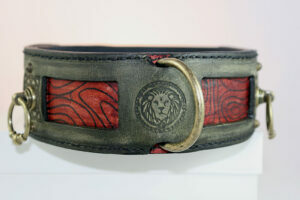 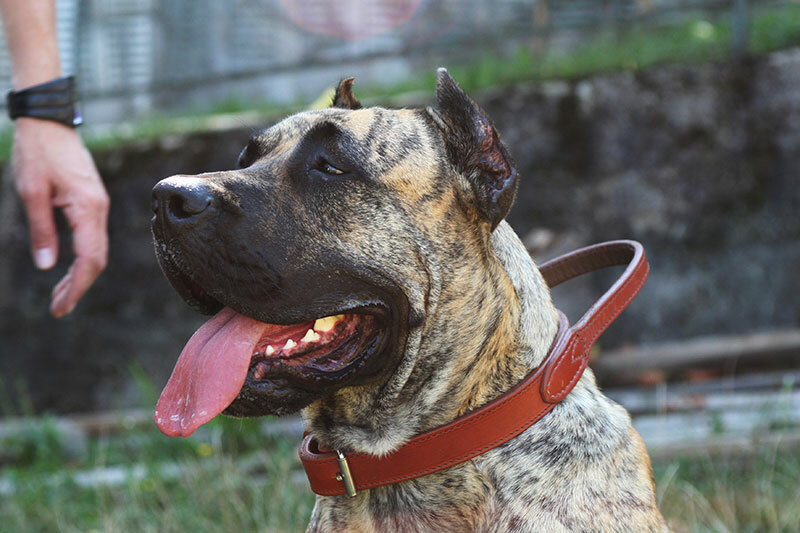 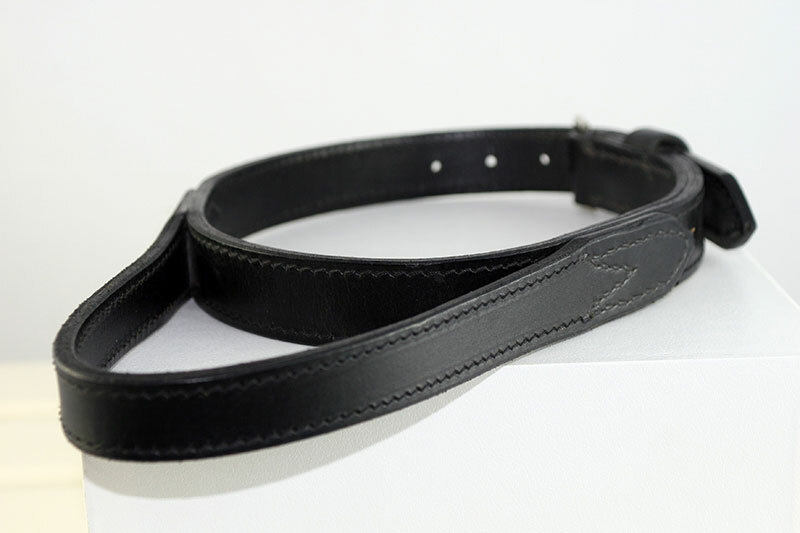 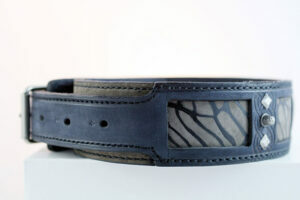 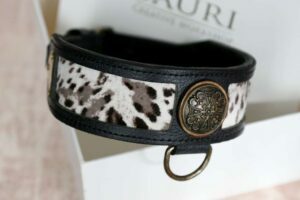 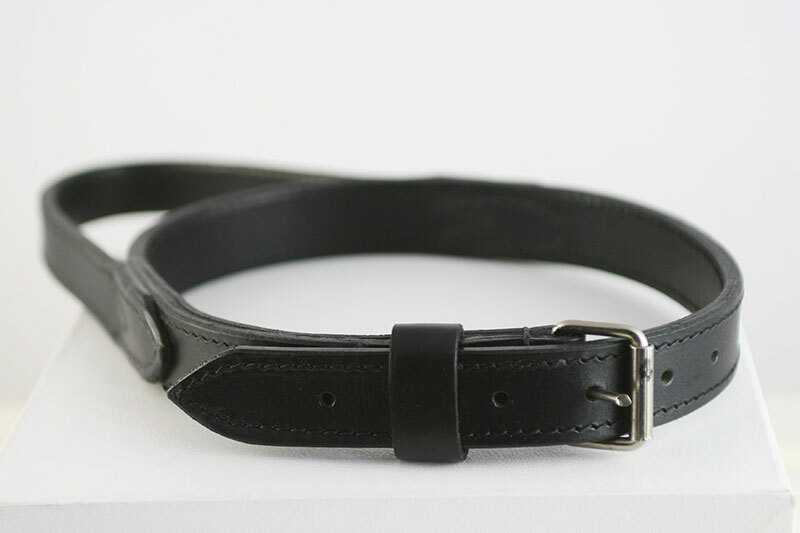 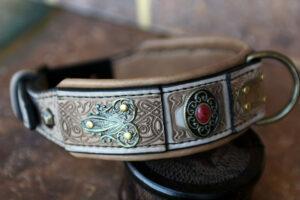 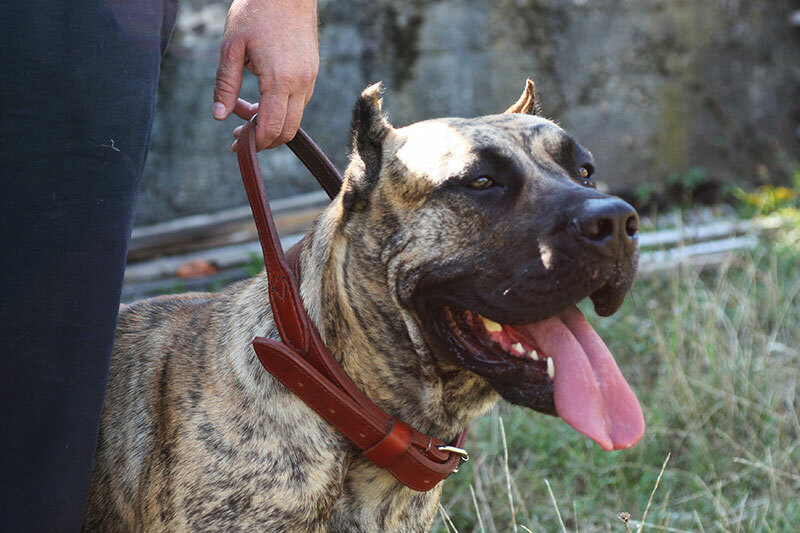 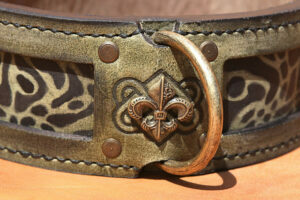 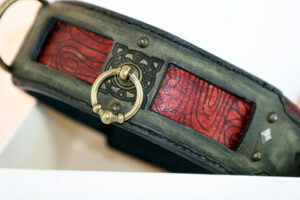 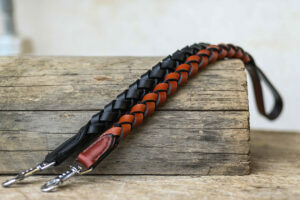 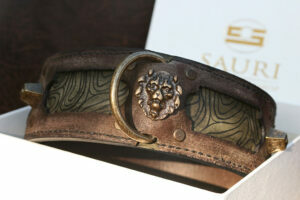 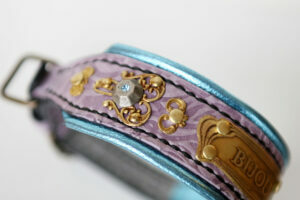 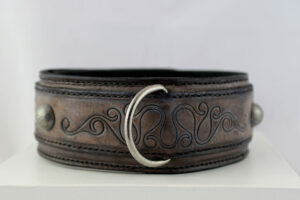 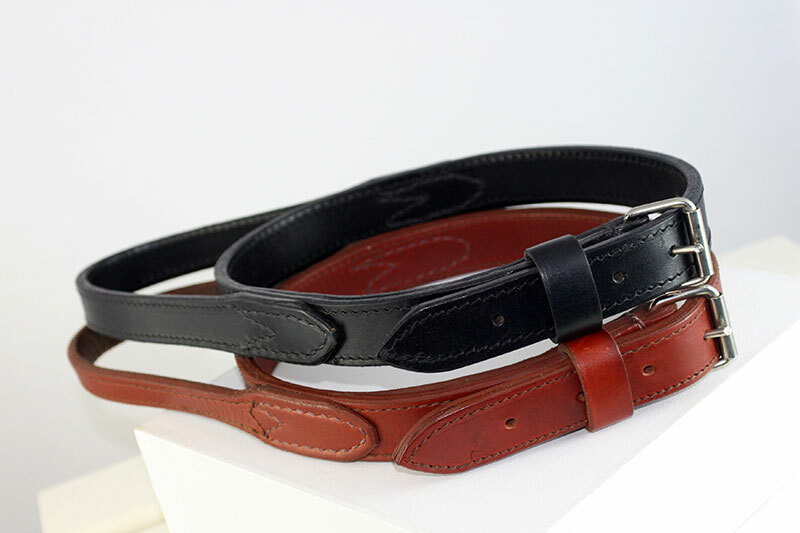 Classic style full grain leather dog collar with handle. 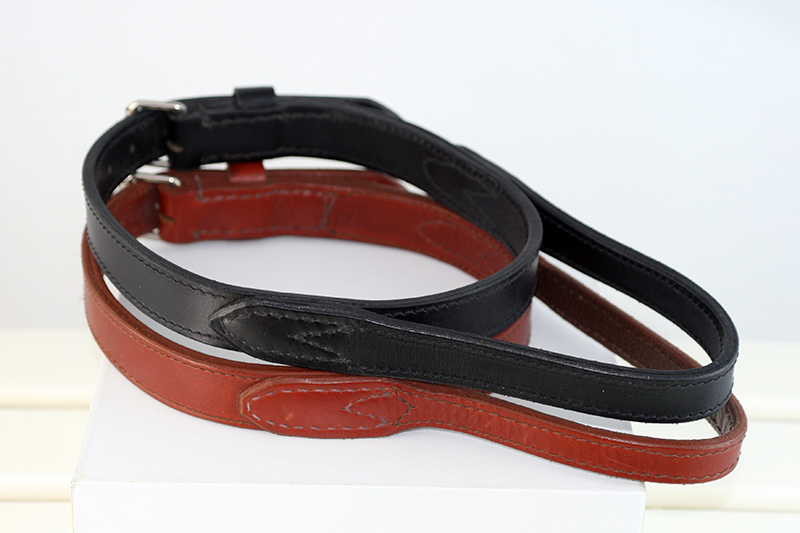 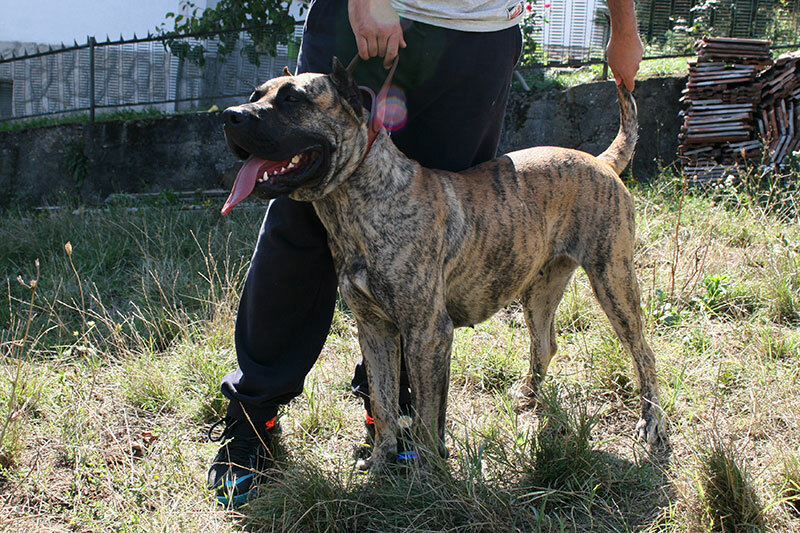 Suitable for dog training. 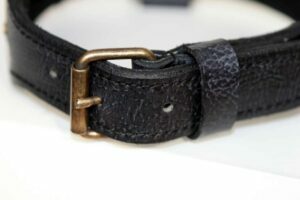 Currently only in brown color.